That's not to say the other stuff doesn't matter. Like Michigan's best skiing. 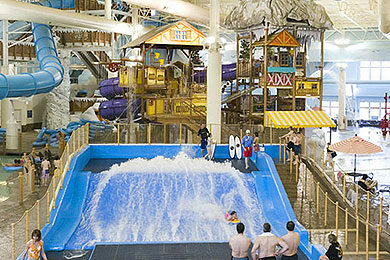 Its wildest indoor waterpark. Epic ziplining. Horseback riding. Golf. Food. And the nightlife. If you haven't experienced it, you wouldn't believe us if we told you. Which leads us to one important question: what are you waiting for? Unless you're opposed to laughing, playing, and doing exactly what you want to do, when you want to do it...you belong here. We've made this place for people just like you. People who know how to kick back when they're here. People who start planning their next visit before they leave. Get in on the good stuff at Boyne Mountain. We're ready when you are. Activities & Attractions - For more than 50 years, our wide array of recreational options has brought generations of families together. 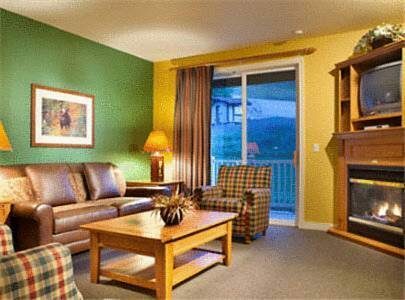 Summer guests enjoy golfing on our two championship golf courses, tennis, swimming, fly fishing, mountain biking, hiking, and kayaking. 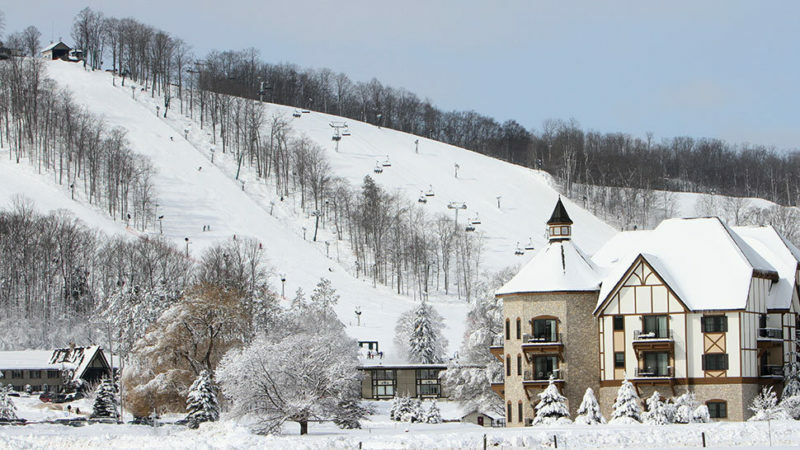 Winter vacations at Boyne Mountain offer the Midwest's best downhill skiing and snowboarding, cross country skiing, snowshoeing, and tubing. Nearby shopping includes a unique collection of boutiques, galleries, and casual to fine dining in the Village of Bay Harbor, Petoskey's Gaslight District, and Harbor Springs.